Tap board. This board is made from the best quality materials, to give amazing sound and durability. 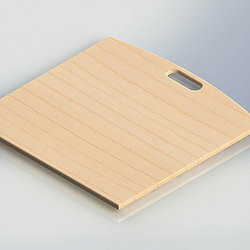 The Tap board is 75cm x 75cm and features a carry handle so you can take this anywhere. The board is supported by non-marking, non-slip shock absorbing rubber feet. 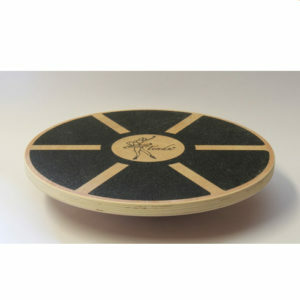 The board is designed so you can now practise tap anywhere, without damaging floors or more importantly your tap shoes! Practise on carpet, outside, take it to competitions or to warm up before the performance! 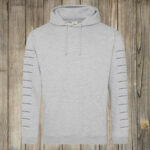 Price includes UK Mainland delivery. Or collect from store. Delivery generally within 15 working days. 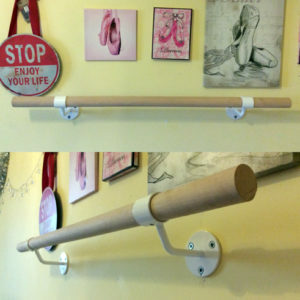 Wall mounted ballet barres. Certified hardwood barre with 2 fixing brackets. Available in sizes from 1m to 2.4m. Great for home and studio use. Includes pump enabling you to let air out of the cushion and decreasing its stability, creating a greater workout challenge! 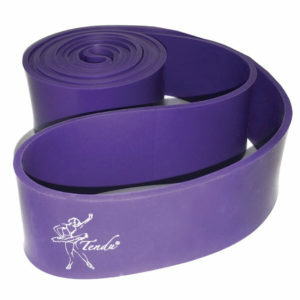 Tendu Stretch Loop is the perfect additional stretching and strengthening tool for dancers, and can be used for any other sporting disciplines where flexibility and strength training is important. Our black SDW signature light up Freestanding double ballet barre is 1m long, encapsulating a battery operated light up top barre and a traditional hardwood barre . Top barre sits at 104cm high and lower barre at 80cm high approx. Barre flat packs quickly and easily for transportation and storage with no tools required. 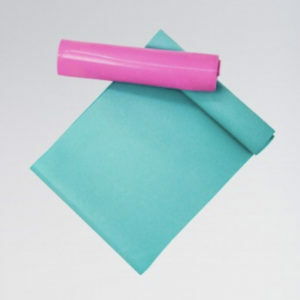 Tendu Yoga brick that is lightweight and can help to improve stretching and strengthening of muscles and posture. Useful for over stretches and oversplits. Buy multiple and stack to build up stretching. Delivery generally 5-7 working days. Turn like a PRO with the TurnBoard PRO. The Kenzie Ziegler TurnBoard PRO is an advanced TurnBoard that contains built-in sensors and connects to your iPhone through Bluetooth. The Kenzie Ziegler TurnBoard PRO comes with a FREE downloadable app, and the app measures the dancer’s turns, speed, and overall form. As you turn on the Kenzie Ziegler TurnBoard PRO, the app automatically calculates your personal Turn Score. Turn Scores range from 1 (Rookie) to 1,000 (World Class). The better the turns, the higher the score! Learn with instant feedback and track your improvement from week to week. Compete with friends, share your Turn Score, and watch your turns improve! The Kenzie Ziegler TurnBoard PRO helps dancers analyze and improve their turns. Connect. Turn. Learn. We all know how important balance is, strong ankles and a strong core is needed for every dancer. 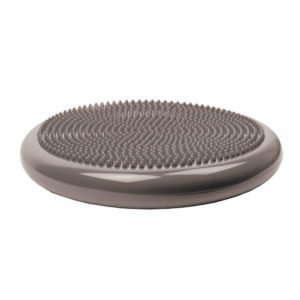 Tendu brings you this sturdy, non slip wobble board. The perfect back to school item for the serious dancer. This sturdy balance board is excellent for working core, turnout muscles, ankles, balance and foot alignment.